The only difference between the A1200 and the A1200HD was the addition of a 2.5" IDE Hard Drive, plus a few extra disks used for hard drive prepping and installation. The standard A1200HD was usually supplied with a 20MB 2.5" IDE Hard Drive, whilst the A1200HD/40 was supplied with a 40MB Hard Drive. 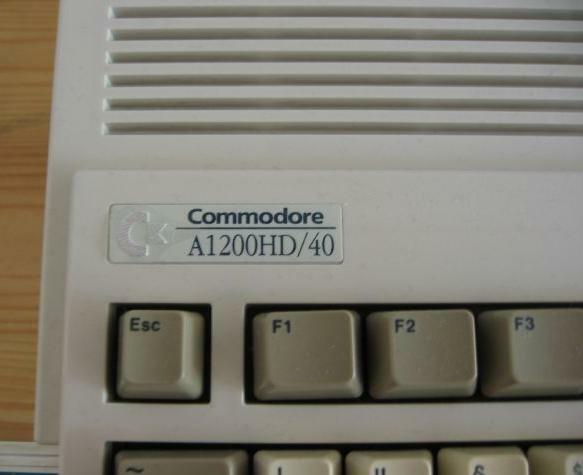 For additional information, please see the Commodore A1200. Page contributors: Marius Lauritzen, Stephan Hensel.